Murder on Mokulua Drive is the second book in the Natalie Seachrist Hawaiian Mystery series. Natalie is making a change in her life, moving to the Lanikai cottage with her boyfriend Keoni Hewitt after grieving the loss of two family members. Visions of a girl escaping on a boat during World War II spark the beginning of a chain of events that take a shocking turn. When she has a vision of a man in scuba gear murdering a woman, she doesn’t expect it to hit so close to home. After Natalie receives a tragic phone call from next door, she and Keoni are pulled into a murder investigation led by Keoni’s former partner, Honolulu Police Detective John Dias. 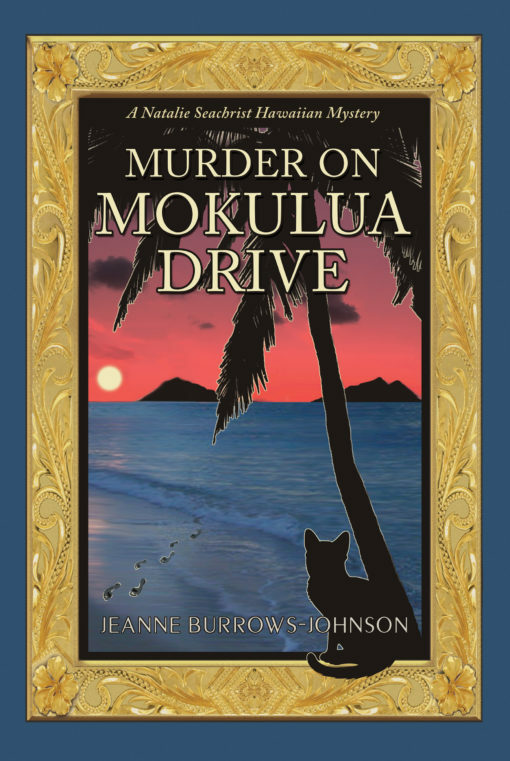 Jeanne Burrows-Johnson dives into the paradise of Hawai’i with a murder mystery, strong characters, and a captivating premise tying back to World War II. Natalie has a relatively quiet life and when not investigating murders, or experiencing visions of murders, it’s fairly ordinary and peaceful. Her relationship with Keoni reflects this paradise setting, as their romance is adorably perfect. They work together as partners investigating murders as well as being a confidante and ally to each other. Their strong bond is idealistic and maintains a lightness to the story that’s sweet and bubbly. The cottage they move into plays an important part in the story, as Natalie moves there after leaving her apartment, which connected her to her aunt and niece. This move gives her closure from the deaths of her aunt and niece, as she’s able to put her past behind her, not to forget but to move forward. The cottage provides a second chance and a fresh start for both Keoni and Natalie as they settle in together. Natalie’s visions give a supernatural touch to the story, but Burrows-Johnson presents them in a way that feels grounded. 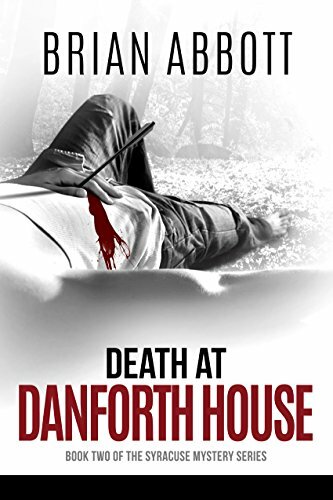 She uses her visions in the form of a witness statement to help John investigate the murder. John is a close friend to Keoni, but he’s also a serious cop who fully respects and appreciates her visions as fact. These visions are what first connect her to Miriam’s past while also giving her the unfortunate experience of being in the moment of the murder through a vision, but it’s Miriam’s childhood trying to escape via a boat back in War World II that acts as a driving force for much of the plot. This moment is also the spark that led Miriam on the path to becoming who she became. 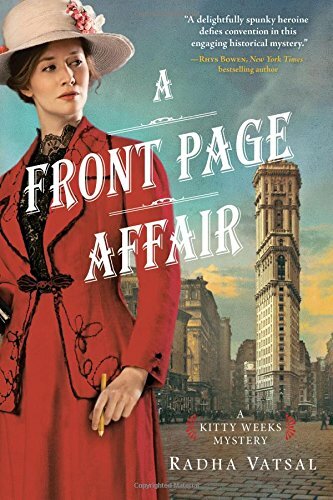 Each of the characters has a strong emotional tie to Miriam, so even after death, she has a deep connection to the story while maintaining a real presence throughout, and in a way guides Natalie through the mystery. Natalie gets to know her through her journals, which unfold how she fell in love and came to help other women, giving her a well-rounded development even if it’s done in a spiritual way. Burrows-Johnson fills Murder on Mokulu Drive with strong female relationships as these incredible women work together to help and provide shelter for women in bad situations. Miriam and her housemates are strong and brave women who quickly bond with Natalie and create this warm environment that even murder can’t break, just unsettle. Burrows-Johnson has an array of interesting characters, as Natalie is surrounded by a close group of friends, which her neighbors quickly factor into, that creates a real sense of community and family. Even Natalie’s cat plays a role in the story as a prominent member of the family and a watchful protector of sorts for the characters. She’s often seen keeping an eye through the window on the house next door and providing doses of comfort by curling up on the bed with the characters. 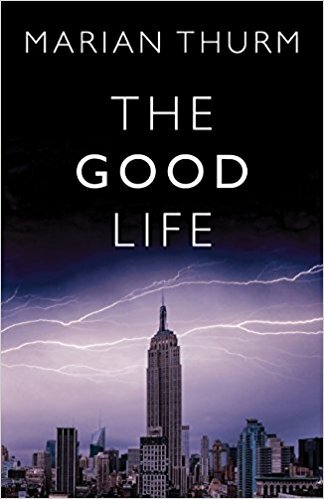 The mystery itself is tragic and full of twists as Natalie and Keoni work to protect someone they care about and end up falling into the crosshairs of someone dangerous, but the mystery is mostly resolved by the end as the characters come together to honor Miriam’s death. A murder mystery in paradise, Murder on Mokulua Drive is full of heart, sweet romance, and a deep sense of family with layered characters, strong female relationships, and the scenic setting of Hawai’i.